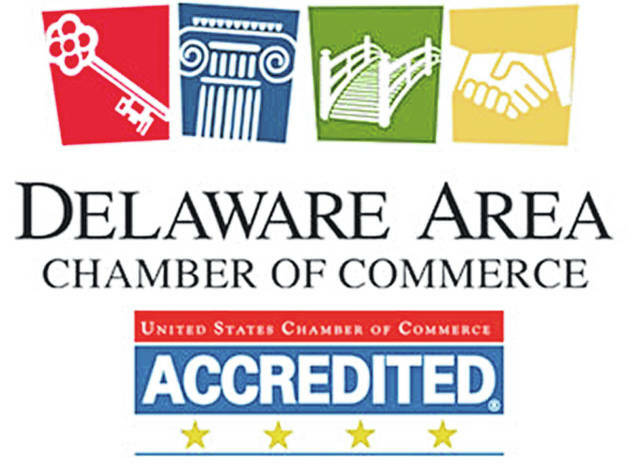 “In mid-2012, I looked at the criteria for accreditation and knew that in the course of completing its five-year strategic plan, (2008-2012) the organization was already operating under the measures of a basic accreditation, as required by the accreditation board,” said Chamber President Holly Quaine in 2014 when announcing the accomplishment. “I also knew that we were positioned in terms of structure, culture, leadership as well as the quality of our members, to take our organization to the next level. I was not at all daunted by the size of the other accredited chambers across the country, because I know it’s not the size of the dog in the fight! In the way we think, act and operate, we stand shoulder-to-shoulder with any metro chamber out there. I believe the idiom ‘we are what we perceive ourselves to be,’ and we perceive ourselves to be the yardstick by which local chambers should be measured. “While we are thrilled to be recognized for the way in which our chamber operates and we view the process as a guidepost, we don’t operate the way we do because it will look favorably upon us. The reason we pursued our first accreditation was because we were already operating to the standards of the application. The application made us reach higher, but it also validated. We believe the integrity of being accredited is that we’d operate at this level even if there was no opportunity for recognition. The only national program recognizing chambers for their effective organizational procedures and community involvement, accreditation allows chambers to renew, improve, and promote sound business practices, policies and procedures. The Chamber’s accreditation rating is good for five years, after which the Chamber will seek reaccreditation.